Congratulations to Oakham’s 1st XIV Fly Half, Sam, who has been selected for the Welsh U20 squad! 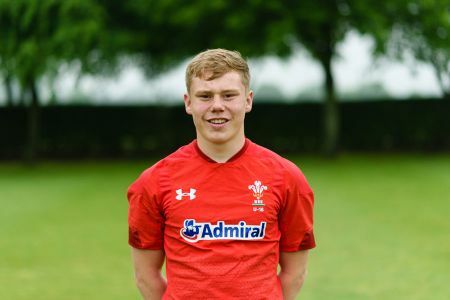 Sam has been called up to join the Welsh U20 Squad that will be taking part in a full Six Nations programme – including games against France on 3 February in Vannes, and Italy on 10 February in Mantova. Sam will also play against Scotland in Edinburgh on 8 March and compete against England and Ireland at home in Colwyn Bay (on 22 February and 15 March respectively).